Indonesia consists more than 17,000 islands with its archipelago spans 5,120 km across the equator, positioned between the Asian and Australian continents. 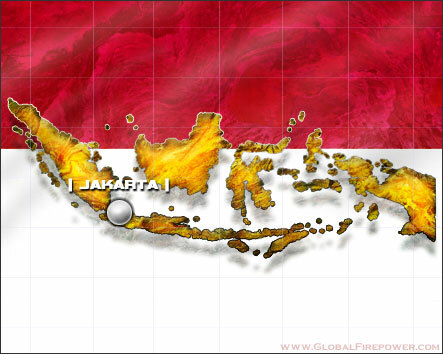 Four-fifths of the area is sea with the major islands of Sumatera, Java, Kalimantan, Sulawesi and Papua. The 300 ethnic groups that exist harmoniously give birth to a potpourri of cultures and fascinating people. 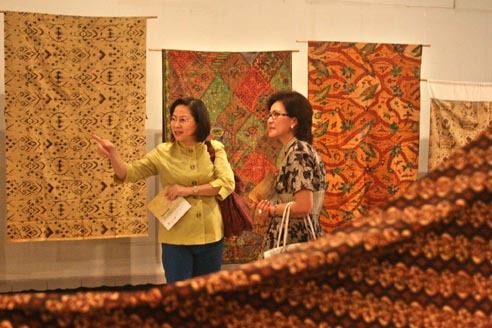 The major ethnic groups are: Javanese, Sundanese, Maduranese, Ambonnese and many others. Arab, Chinese and Indian immigrants have also settled in regions throughout the country, particularly in the coastal cities. 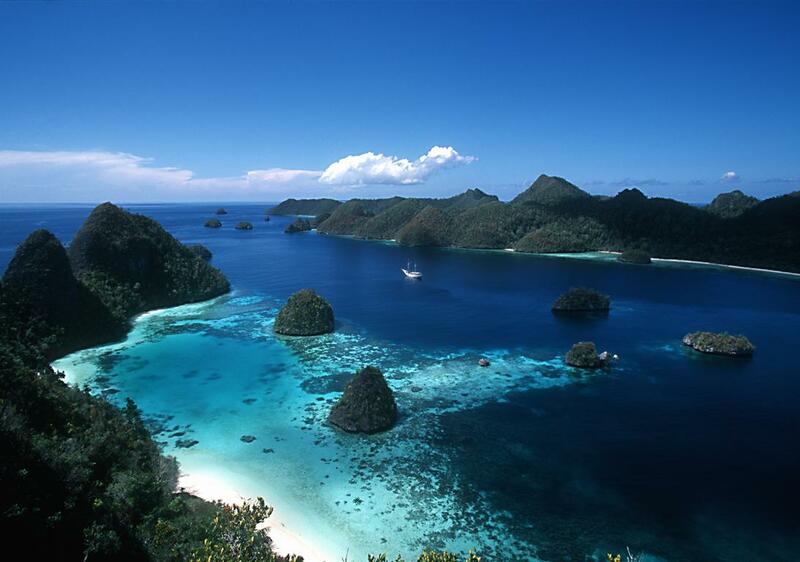 Geographically, Indonesia's landscape is greatly varied. Java and Bali have the most fertile islands and rice fields are concentrated in these two regions, whereas Sumatra, Kalimantan, Sulawesi, Maluku and Papua are still largely covered with tropical rainforest. Open savannah and grassland characterize Nusa Tenggara. The lowland that comprise most of Indonesia has a characteristically tropical climate with abundant rainfall, high-temperatures and humidity. Rainy Indonesia's tropical climate and unique geographical character provide shelter for flora and fauna that are as diversely rich as its land and people. 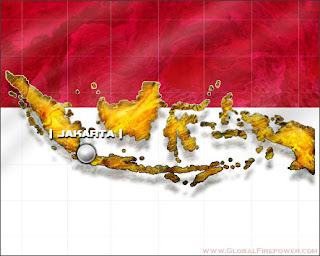 The plant and animals in Indonesia's western region represent that of mainland Asia while those in the eastern region are typical of Australia. 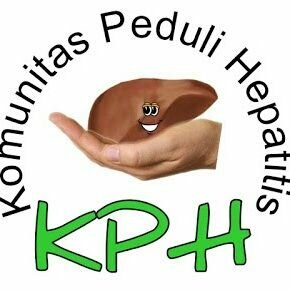 Endemic species, which are the pride of Indonesia exist in the central region, such as orangutans, tigers, one-horned rhinos, elephants, dugongs, anoas and komodo dragons. The warm tropical waters of the archipelago nurture a rich marine environment that holds a myriad of fish, coral species and marine mammals. Bahasa Indonesia is the national language used ever since 1928 during the youth pledge. Although many people still use their tribal languages which consist more than 300 tribal languages yet they still understand the national language. And even the neighborhood countries such as Malaysia, Singapore, and Brunai Darussalam also do understand Bahasa Indonesia. In Australia, Bahasa Indonesia is now learned by the students there. Are you looking for an Indonesian course? 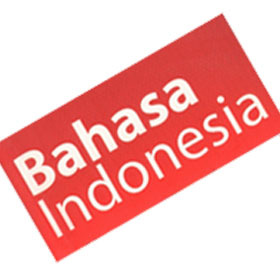 Bahasa corner provides interesting articles related to Indonesian language. Click here if you care about music. Here for learning numbers. Or for a simple thing greeting.